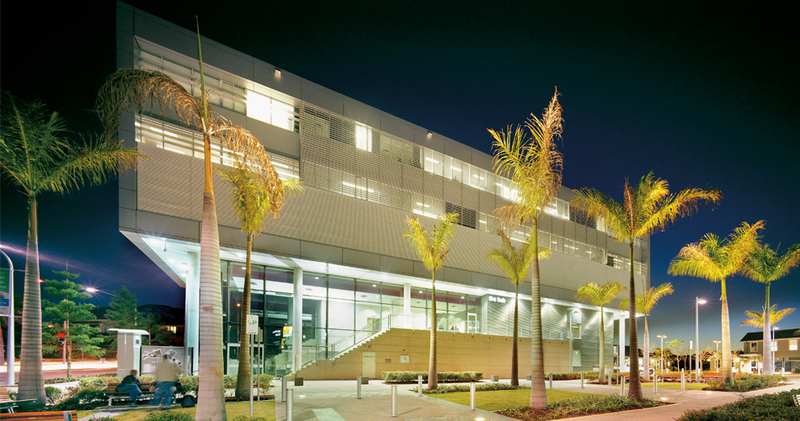 The Creative Industries Precinct for Queensland University of Technology at Kelvin Grove is an integrated network of facilities for film & broadcasting, multimedia communications, visual arts and fashion, combined with amenities such as cafes, open spaces and interactive exhibition spaces. Seven buildings consisting of both newly built and refurbished existing heritage structures, cluster around a major urban square. 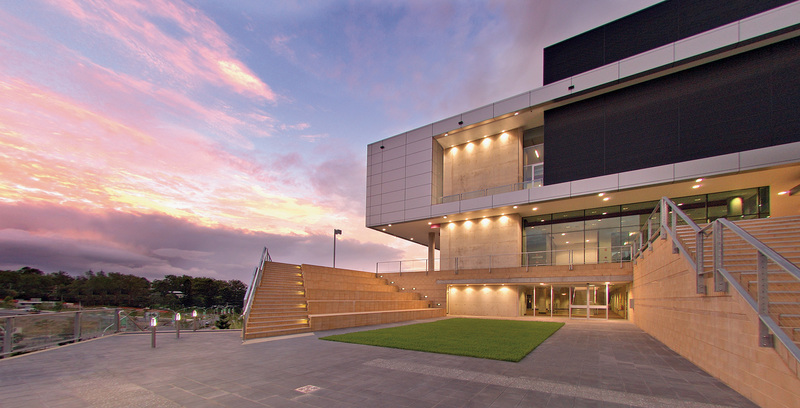 This development provided a focus for the wider community, transforming a degraded precinct of disused barracks and buildings into a coherent sequence of lively public spaces and built form. 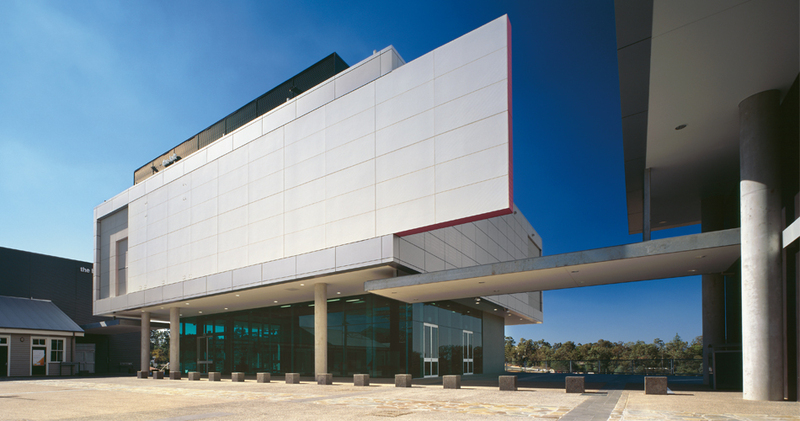 Included within the development is the 400 seat La Boite Theatre, specialist computer laboratories, recording and dance studios, flexible exhibition spaces, TV studios and administrative facilities. 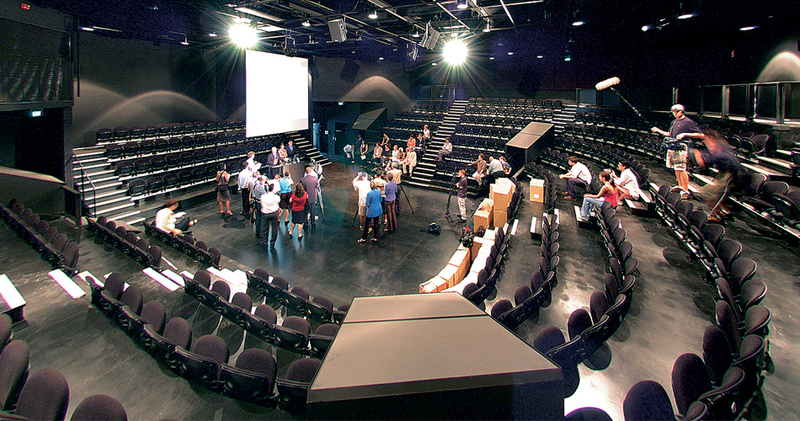 The La Boite Theatre Building was Australia's first purpose-built theatre-in-the-round. 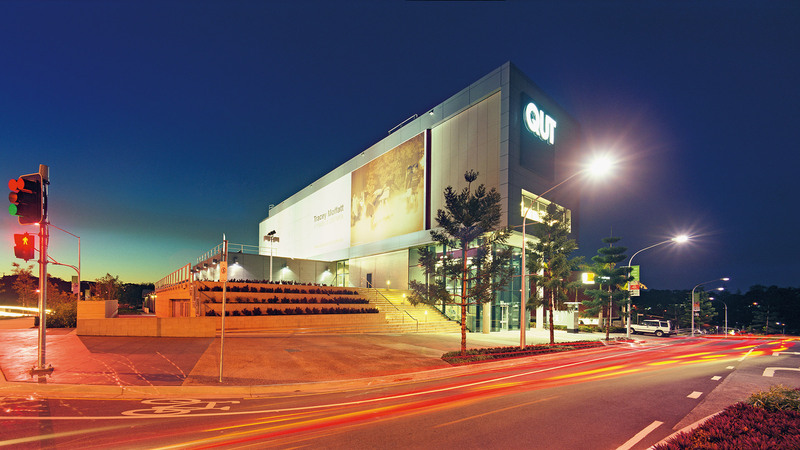 The Creative Industries Precinct is an incubator for experimentation and commercial development and is the most sophisticated and high-tech creative education space in Australia.  It has been designed to facilitate creative innovation, with an emphasis on transparency, digital connectivity and interdisciplinary collaboration. 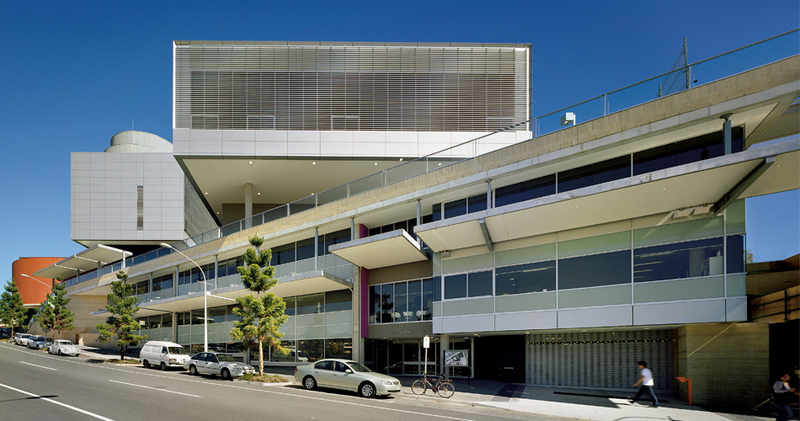 The design makes the creative process more visible and creates a vibrant learning environment that fosters connections and collaborations between students, staff and researchers working in different disciplines.